The real-time keyer in Previzion is fast to setup and can be a powerful tool to have on set. To set up the keyer, it is a matter of picking the brightest areas of the green screen and the darkest. This should be within one f-stop from each other. A blue or green screen should always be as even as possible. This means both painted evenly (when using paint), stretched evenly (when using spandex) and lit evenly. Within one f-stop range to be exact. 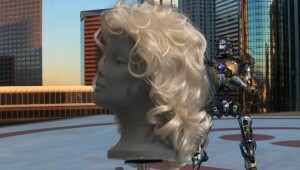 The camera settings and filtration also plays a major role in the final product. Set the camera so that there is as little noise as possible with the cleanest image. Specifics about filters and camera settings are below. Any change on the lighting of the green or blue screen needs to be adjusted in Previzion during production. This is also the case for changing the camera’s f-stop. Wardrobe and reflective surfaces require a little more planning but they are doable. Always set your key with people in it where hair, skin color and wardrobe is being taken into account. For High Color, click on Pick Color to its corresponding right and click on a high green spot on your Previzion Viewer window. For Low Color, click on Pick Color and click on a low green value on your Previzion Viewer Window. Switch Display View to Matte to view the matte. If there are obvious holes or buzzing in the composite, lower the Base White Point until they fill. Because of the ”matteless” background blending operation, you do not need to achieve a super-solid matte to avoid holes. Switch Display View back to Composite view. Raise the Base Black Point very slightly to remove spurious areas of background. Pushing the black point and the white point of the matte too close together is to be avoided, as this leads to ugly, blocky edges. For simple shots with no major floor contacts and shadows, this is a good place to start. The default settings for the other parameters may be enough. For more intricate shots, subtle tweaks in these settings may be needed. If moving the Base Black Point up does not clean up the background, try tweaking the Detail High Point and Detail Low Point under the Detail Matte panel. 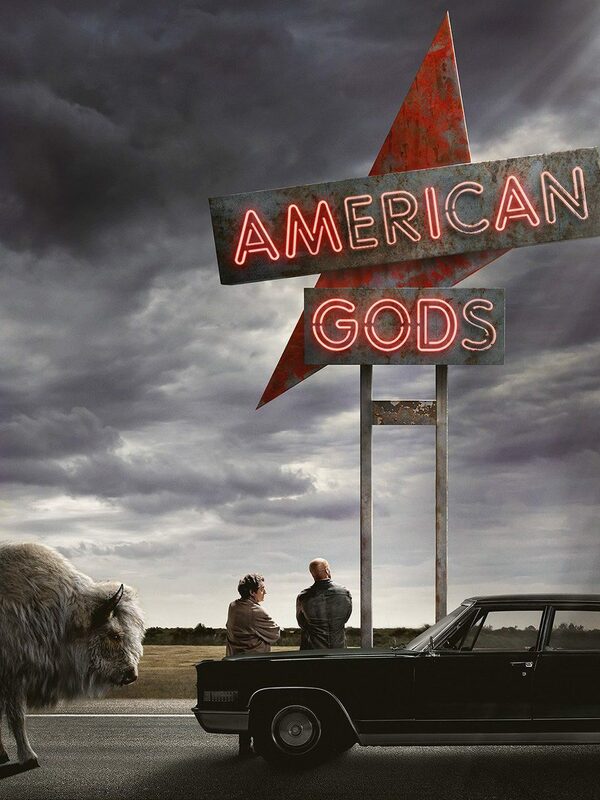 This controls the luminance keyer controls, which are used to generate more of the detail matte. If the composite has a “milky” appearance, it is usually due to the Blend operation picking up on brighter spots in the background. In Background Blend, lower the Blend Highlights slider until the highlights disappear. For most applications, Blend Highlights should always be close if not set to 0.00. If there is a noticeable bright outline around your matte over a low key CG scene, increase the Add Mix composite’s Foreground Gamma control slightly to remove this. Don’t crank it in too much, or the edge gets hard. Remember to revert this back when you switch to a higher key CG scene. If there is a bright one-pixel edge on one side of your matte, you can slide the matte over slightly with the **Horizontal Shift** and **Vertical Shift** controls under the Chroma panel. Almost always leave this setting alone. If there is still a visible edge, select the **Pick Edge Color** and adjust the edge coloration up or down slightly to blend it in. If there are some edges that are too light, and others that are too dark, increase the Dynamic Spill Suppression slider slightly to help bring them in. Excessive use of Dynamic Spill Suppression will lead to ”printing through” from the background. Don’t use the Dynamic Fg Preservation slider, as it will add in a non-despilled foreground, which brings back the green spill we already got rid of. When picking your your High Color and Low Color, there is a quick way to tell if your screen is over exposed or under exposed. The best way it to use a spot meter set to your camera’s proper exposure settings and match that around the blue/green screen within one f-stop. 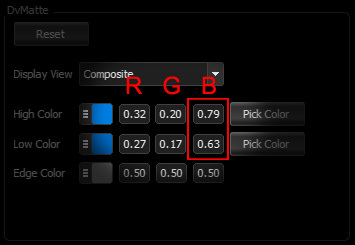 However, using Previzion’s dvMatte Pick Color, you may mouse over your Viewer Window and see the RGB values in High/Low Color change. These are values based on IRE values and go from 0.00 to 1.00. 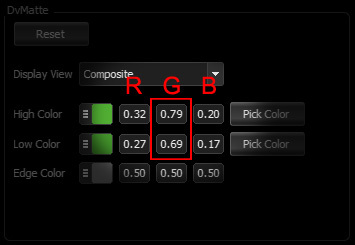 Provided that the actual material or paint the green screen is made of is the recommended one, R (red) and B (blue) value will fall within a range of 0.20 to 0.35 IRE. Provided that the actual material or paint the green screen is made of is the recommended one, R (red) and G (green) value will fall within a range of 0.20 to 0.35 IRE. For more in depth blue/green screen lighting metering and practices, please refer to our Light Metering page. In general, avoid using filters when shooting blue or greenscreen. They generally decrease contrast, and cause strange keyer edge behavior. Adjusting contrast should be done after the keying and compositing operations. There are however some filters, which are ok to use in Green/Blue screen environments. IR Filters – The use of IR filters to correct red shift in blacks on Sony EX1/Ex3/F23/F35 and Red camera sensors. This usually crops up when the camera has heavy ND filters, which block visible light, but not IR light. Usually this is not the case in indoor controlled lighting conditions. Outdoors, however, there may be situations where IR Filters are necessary. 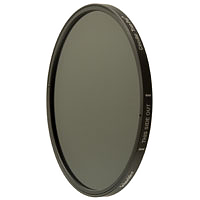 ND Filters – When shooting outside it is often a creative decision to use ND filters to allow for a more open f-stop. Always make sure that when you are using ND filters, your blue or green screen is proportionally lit as well. In the case of using heavy ND filtration, there may be a need for adding IR filtration as well. 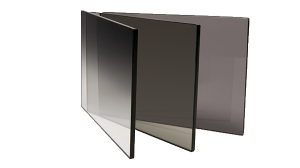 Polarizers – Like with ND filters, the addition of polarizing filters (circular or linear) is a creative decision that requires planning. When using this filter you will also need to proportionally increase the amount of light on your background for proper separation and exposure for keying. Diffusion/Star Filters – Avoid using diffusion filters or any kind of star filters. 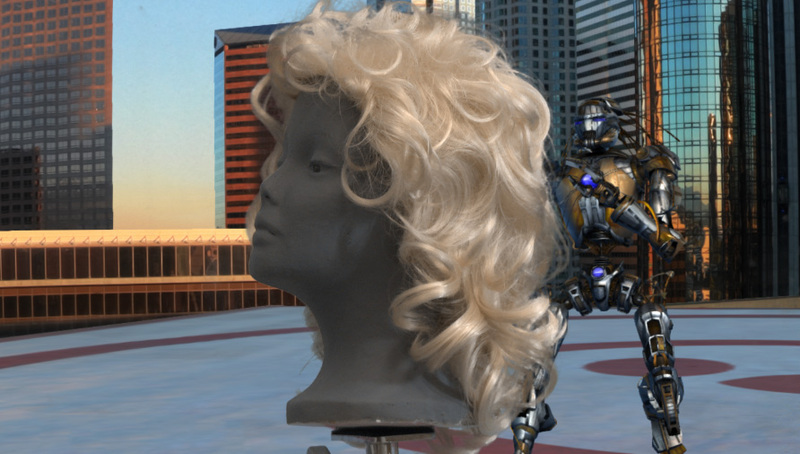 This created both a keying issue as well as a look mismatch between the foreground (real objects) and background (CG objects). Gain/ISO – When possible, always set your gain or ISO as low as it will go. This compensates for noise sensors in some cameras and yields a cleaner image. Sharpening /Detail– Turn off any artificial sharpening as it can cause bright edges and edge artifacts on your key. Often times there are noticeable outlines around the key that require too many adjustments that can be attributed to Sharpening being on. Triple check that this is off. 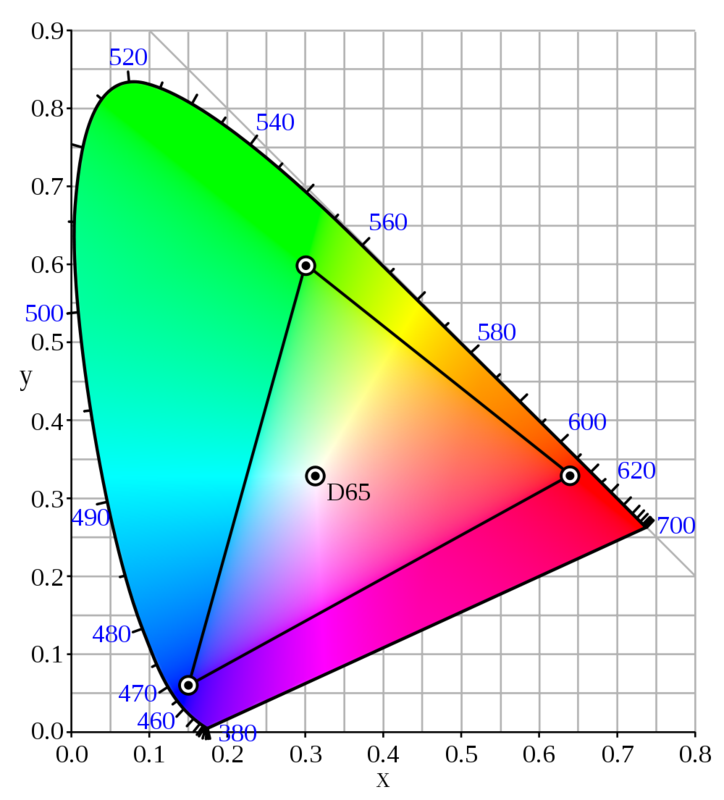 Color Space – For most all applications, we are always in Rec 709 color space. 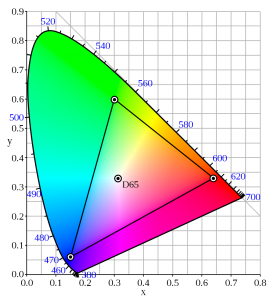 Most 4:2:2 SDI output from cameras will be in Rec 709 by default, but there might be options to have a different reference color space. Previzion’s keyer is most effective when its input is in Rec 709. 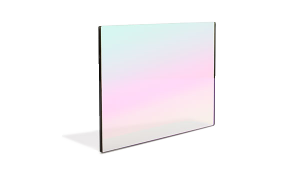 Vertical Blur – Set to 0 in your Chroma settings. Since the image is interlaced, any vertical blur can cause artifacts in the keying process, which will show up as flickering edges around moving objects. Horizontal Blur – Set to 1 in your Chroma settings. Like the above setting, a flickering fringe shows up around objects moving in the matte or when the camera is panned/tilted back and forth. Light Wrap – Set all Light Wrap values to 0. 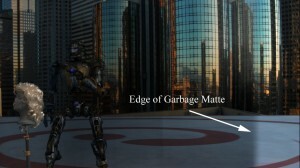 If the intersection between the keyed area and the garbage matte is visible, where one is darker than the scene, even when the matte channel is clear in that area, the matteless composite Background Blend controls need to be adjusted. 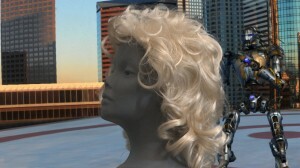 In Background Blend, the Blend Amount and Blend Brightness are frequently adjusted in tandem. 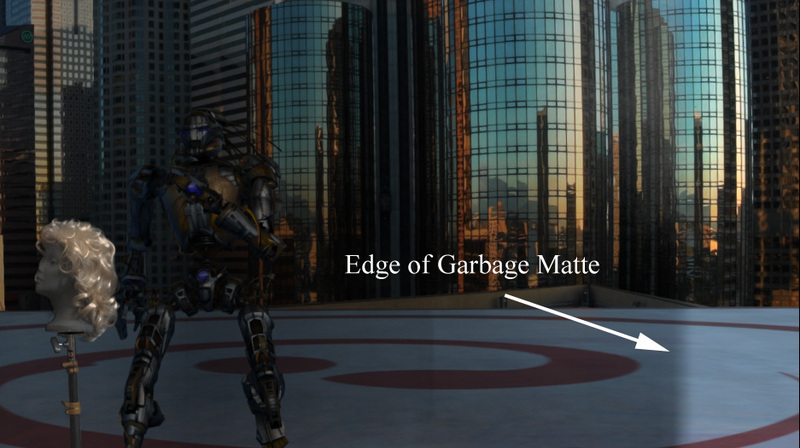 BlendAmount will tend to darken some areas of the composite where the greenscreen is less brightly lit, causing an edge intersection with the garbage matte. Blend Brightness will increase the brightness of the background in the greenscreen area, which will fix the darkening that increasing the Background Amount frequently causes.